Last week, our General Manager Jodi Macauley, completed the St John refresher course, just in case someone in the office needs saving. An interesting learning from the course: CPR is only undertaken in approximately 50% of the cases it could be, and when it is, there is a 70% chance it will be on a family member. 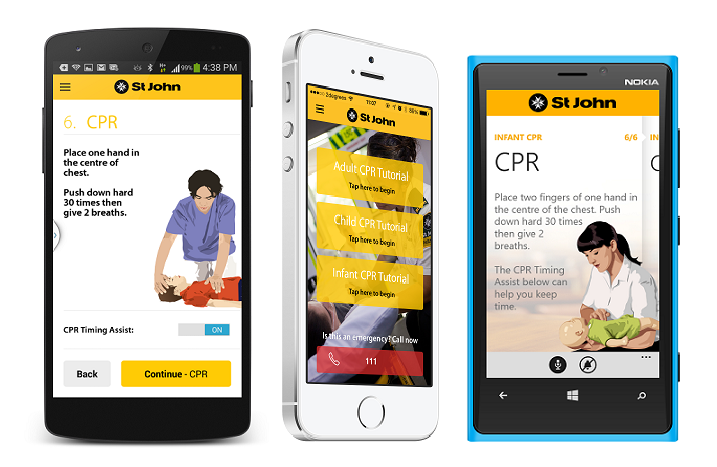 So that got us thinking, more people should know how to do CPR and at St John, they reinforce that any CPR is better than NO CPR. 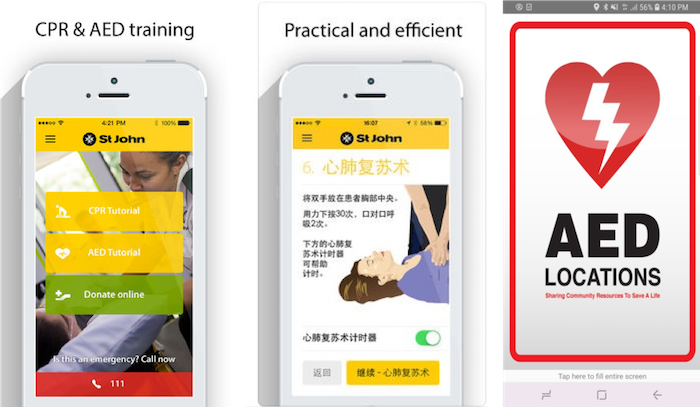 To make life easier, St John has an app that does all the thinking for you, you just follow the verbal instructions – there is even a 1 touch button to call 111. If you don’t want to do the breathing part, that’s ok too – compressions alone are still helpful. Download the application on your mobile now. CPR only buys time until a defibrillator (AED) can get there and be administered either by the ambulance staff or from a locally sourced AED which gives you full verbal instructions on how to use it (there is also an app to locate these – it will GPS locate you and tell you where the closest one is to you). Download the app here. So download some apps and get yourself ready, you never know who you might save! Newer Post YouTube changes: Advertising and Personal Benefits Older Post Are your immunisations up to date?